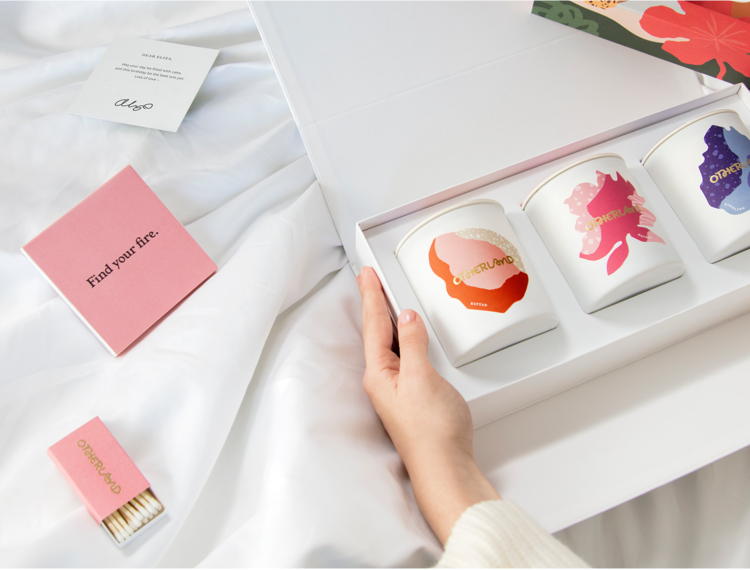 Selecting gifts for a birthday, anniversary, or wedding can be tricky or even stressful, but when done correctly, a great gift will be remembered and cherished for years to come! We’ve done the work for you in rounding up some simple, easy, and affordable gift ideas. A great-quality candle will not only have a great fragrance but look beautiful as well! These candles from Otherland offer a decorative touch and will be well-appreciated when received as a gift. 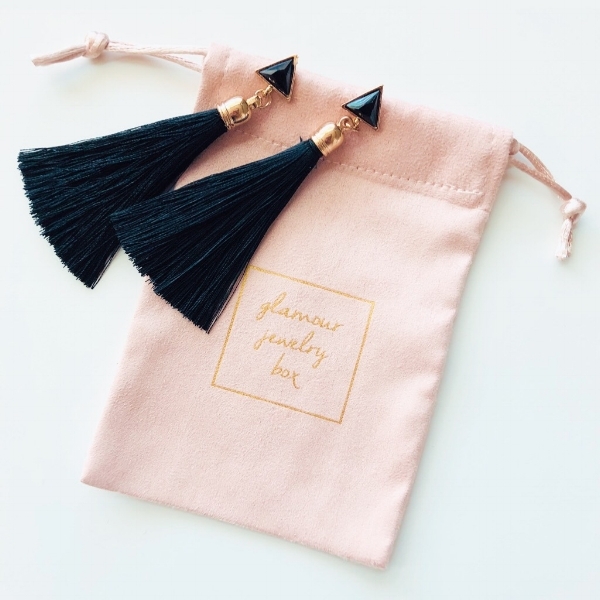 The glamorous packaging is the perfect touch for gifting! Click here to order now! One thing that will never go out of style - classic jewelry pieces. There’s a reason jewelry has been the quintessential gift for centuries… it’s the perfect present for any female in your life! 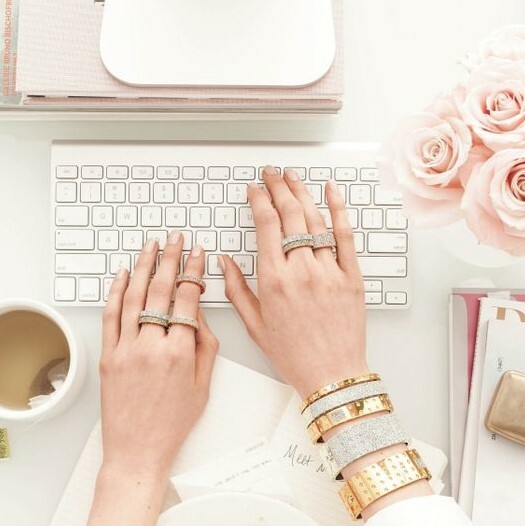 Even better than a single jewelry piece is a gift that keeps on giving - a jewelry subscription service! 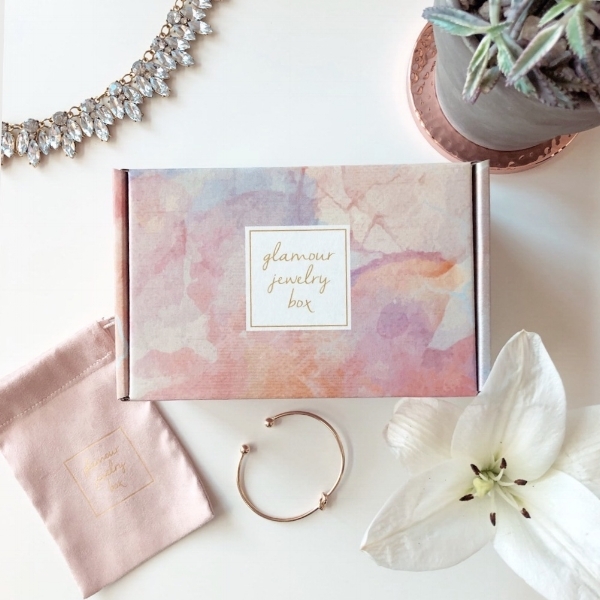 Glamour Jewelry Box offers a 3-month subscription package that makes for the ideal gift for any occasion. Click here to sign-up now! When choosing a gift that can be appreciated for months to come, perfume is a great choice! The elegant bottle will be displayed on the recipient’s vanity all year long. The tricky thing is selecting the perfect scent….. So this sampler scent is the perfect solution! Seventeen sample perfumes are included and then the included scent certificate can be redeemed for a full-size perfume. Click here to order now! Every woman loves a designer handbag. What’s better than a designer look that’s a steal of a deal? 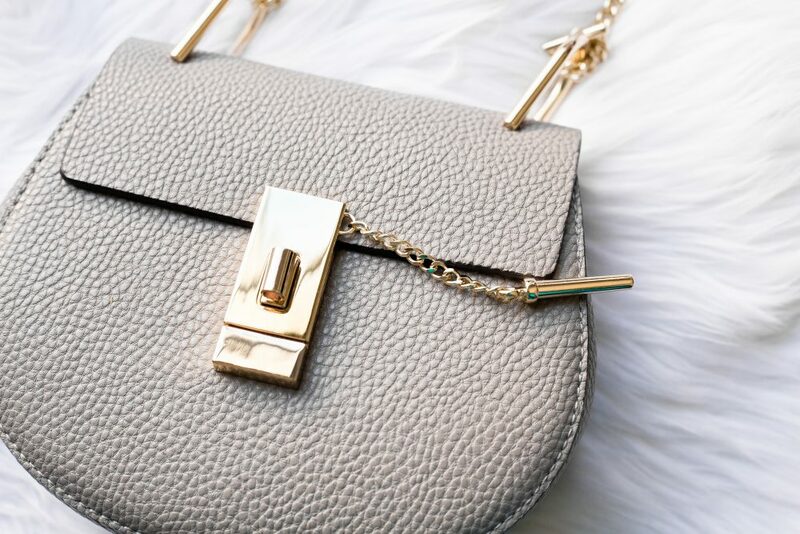 This Express handbag is a VERY close duplicate of the Chloé Drew Leather Shoulder Bag at only a fraction of the price tag. The handbag comes in three colors: Grey, Cognac, Black. This gift is guaranteed to garner adoration. Click here to order now!